Isle of Palms is a barrier island split from the mainland by the Intracoastal Waterway. It is located in Charleston County, South Carolina. This well-rounded residential and resort town brags vast appeal for all ages. The Wild Dunes Resort is the most notable oceanfront paradise, unique due to its well-lit gazebo, pool deck, and bar. The Resort offers a range of accommodations like the Boardwalk Inn, The Village, and a number of private rental cottages. All lodgings allow access to championship golf courses including the newly renovated Links Course. The resort also has tennis facilities, spa services, and family activities, holding true to the guarantee of fun for all ages. Love sports? Beach volleyball is a trendy pastime on the Isle of Palms, enhanced by a quantity of volleyball leagues. Participation in tournaments requires team membership but watching the games is exciting. Want to try your hand at the sport? There are plenty of recreational courts available for curious vacationers. The Windjammer is the most notable venue upon the Isle of Palms. Charleston’s premier beach club guarantees constant activity and tons of weekly events. Beachfront live music, a loaded menu, and lively environment attracts visitors from neighboring islands to distant towns. Surf, eat, watch, and play all in the same day at the famous Windjammer beach club. Visit the Isle of Palms County Park for a more family-oriented experience. The park encompasses the best public beach in the area for sunning and swimming. Additionally, there is plenty of wide-open public space, an overlooking pier, parking, and well-maintained facilities. Ice cream, snacks and a playground are available for the younger beach-goers. 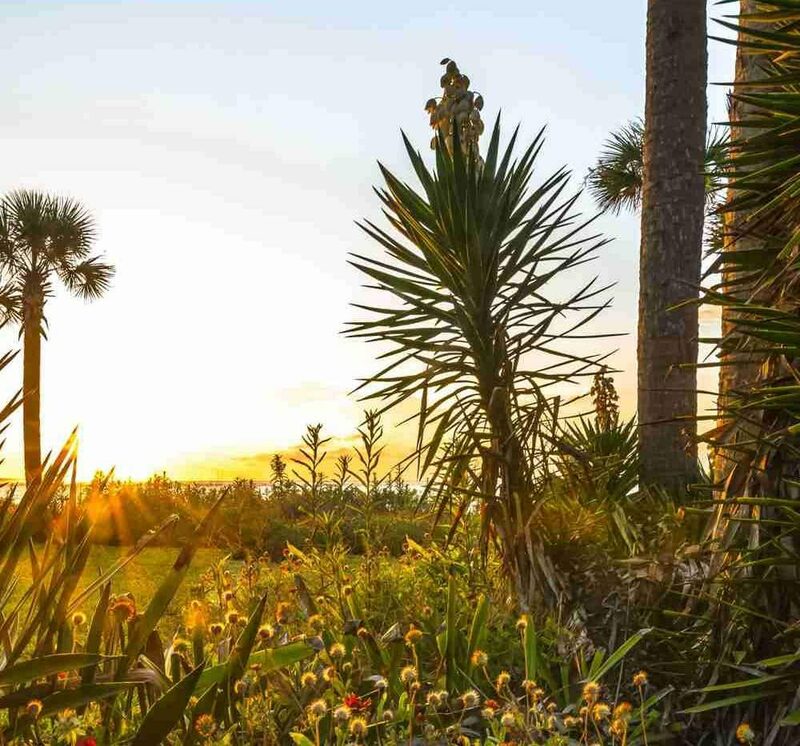 The Isle of Palms offers a truly well-rounded coastal experience. Families, couples, and seniors alike are equally welcomed for a most memorable island holiday. Book a trip to the Isle of Palms!